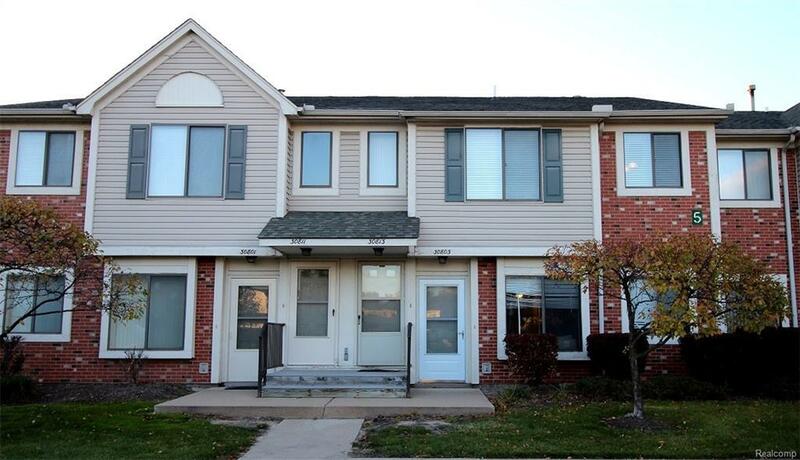 Welcome home to this spacious and clean 2nd floor unit located on a quiet private street! Features of this well kept condo include vaulted ceilings, refinished cabinets, newer carpet, new hot water tank, pergo flooring, door-wall to balcony and all appliances are included in the sale! This unit has one covered carport parking space and additional public parking. In addition the condo owner pays all monthly gas, electric and water bills for the unit. The association fee of $185 per month goes towards maintaining the common grounds of the complex. IDX provided courtesy of Realcomp II Ltd., via Stanton & Associates-Realtors and Realcomp, ©2019 Realcomp II Ltd. Shareholders.